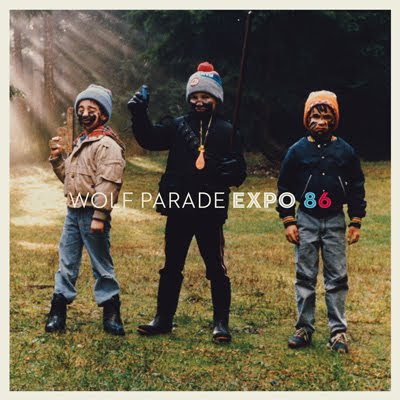 EXPO 86 is the title of Wolf Parade's upcoming third album which is being released by Sub Pop on June 29th. "What Did My Lover Say? (It Always Had To Go This Way)" and "Ghost Pressure" are the album's first singles. Decent rock tracks, synth driven with disco beats.